News Framing Through English-Chinese Translation provides a useful tool to depict how Chinese news translation can be examined in the era of globalization. The author has integrated framing theory in journalism studies with translation studies and developed a new theoretical model/framework named Transframing. This interdisciplinary model is pioneering and will make theoretical and conceptual contributions to translation studies. 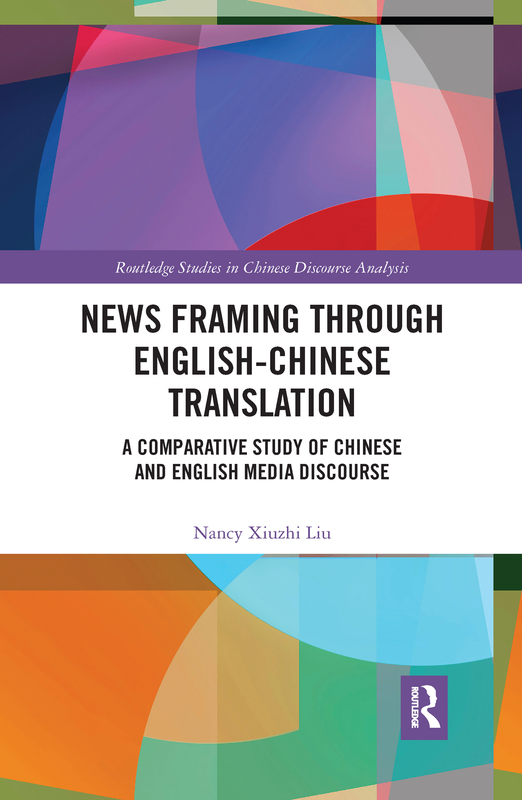 This book aims to reveal ideological, sociocultural and linguistic factors creating media discourse by examining Chinese media discourse, in comparison to its counterpart in English. Through the analysis of both quantitative and qualitative methods, it is concluded that the transframing model can be applied to interpreting, describing, explaining as well as predicting the practice of news translation.